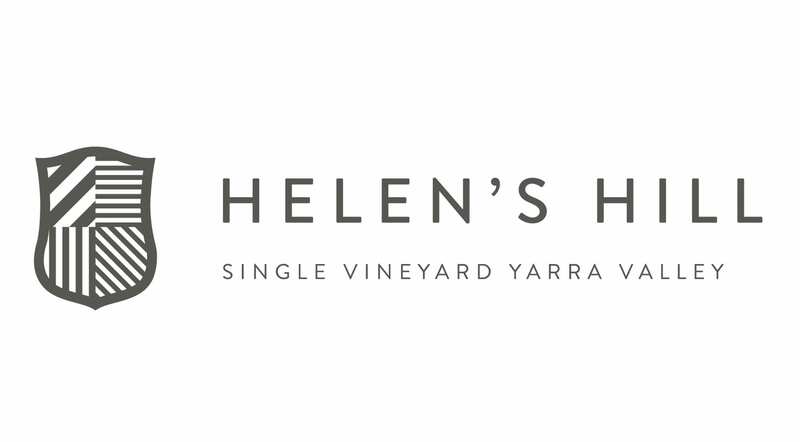 The Helen’s Hill Vintage Blanc de Blanc is made predominantly from their single vineyard Chardonnay plantings using the traditional methods of early harvest, gentle whole bunch pressing, and long maturation on lees before disgorging. A fresh but complex and balanced wine that combines the natural acidity and flavours of our Chardonnay fruit with creaminess and texture from ageing on lees. 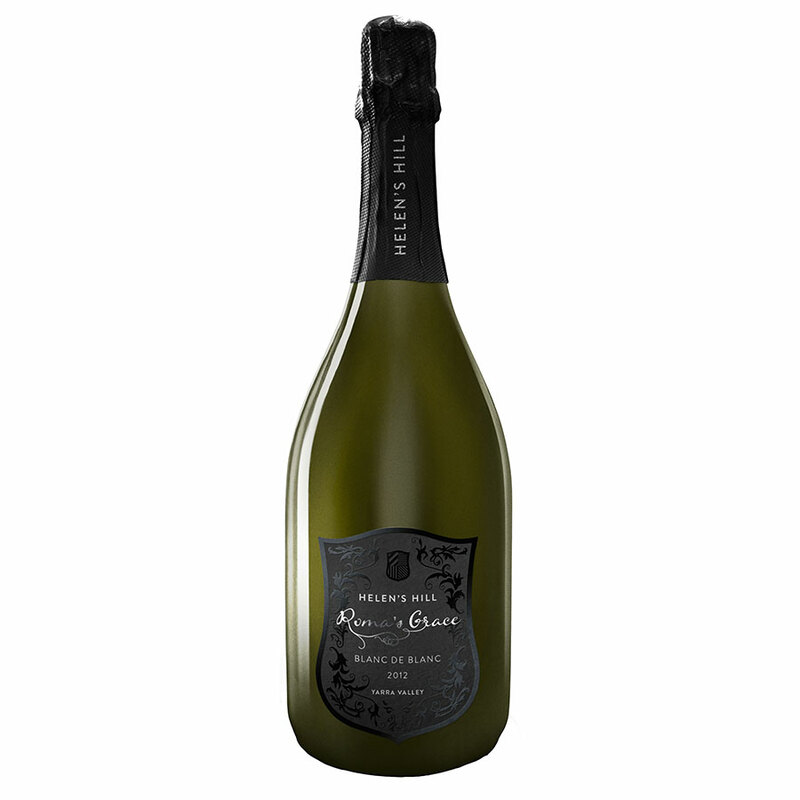 Champagne lovers – you will be hard pressed to find a vintage Champagne of this quality at this price.